Info and Facts about Oysters! As in the name of DK we use the word oyster to describe our main inspiration, not only for the bar and restaurant’s name but for the menu also, today we like to share some interesting facts and info about ousters, how to eat them, which drink suits perfectly and are they, after all, oysters aphrodisiac as so many people say? There are five oyster varieties according to the sea where they are fished. We have the Japanese, the European, the ones from the Pacific, Atlantic oysters and Olympia. Yes, oysters are an aphrodisiac food but, besides that, they have plenty of health benefits like helping the immune system to stay strong as well as the bones. Champagne is considered to be the perfect match for the oysters, but spirits are also popular when you need to elevate the taste of an oyster. People say that oyster should not be eaten at the months that are not having the letter r. This is because that is the time for the oysters’ reproduction, but, nowadays, you can find fresh oysters all year round. There are only certain types of oyster that make pearls and that are not the edible ones. Usually the oysters with pearls are found deep in the oceans. Once oysters were served in tavernas all around the world but today they are considered a sophisticated choice with low calories, ideal to open a dinner or skip it with these delicious bites. Even if you are not really fond of their taste, with the great variety of oysters you will definitely find the ones that suits your palate. It is highly advised to ask your waiter on how to eat oysters, if it needs some drops of lemon for example to release more flavour and more. 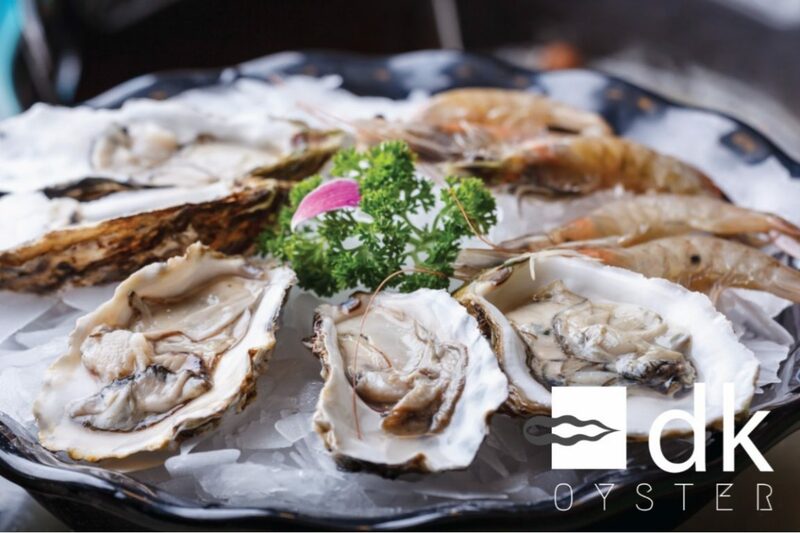 Be the first to know: Details about summer in DK Oyster Bar & Restaurant! Make your moments memorable: a wedding in DK Oyster! More summer, more extras at DK Oyster Bar & Restaurant! Live the best of Mykonos in September and the DK Oyster! The party goes on in September at DK Oyster in Mykonos! What is Mykonos? DK Oyster gives all the answers!